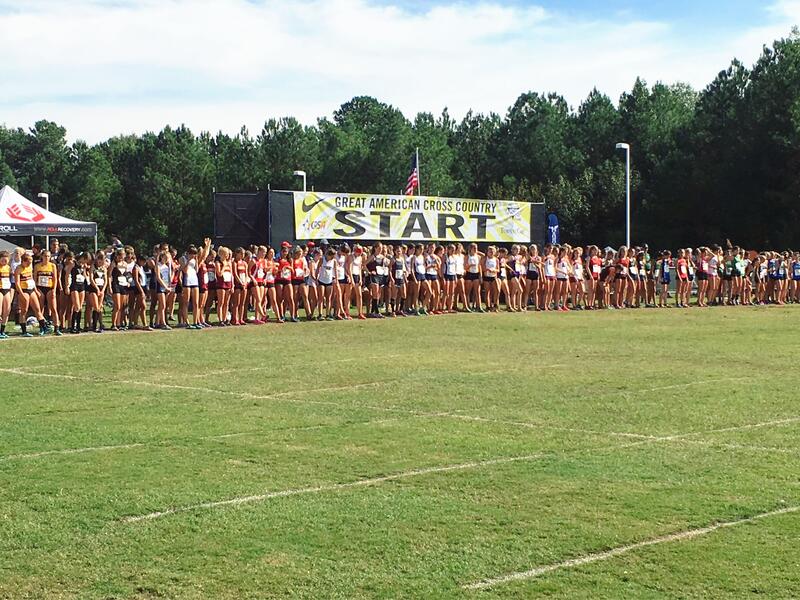 The Great American Cross Country Festival and Shumake/Walker HBCU Challenge has been held at WakeMed Soccer Park's scenic cross country course since 2009. Considered one of the nation's largest and most prestigious cross country events, organizers expect more than 2,000 high school and college runners to compete in races throughout the day. The GAXC Festival started in 1999 and was purchased by the National Scholastic Athletics Foundation in 2002. The event also serves as an official Nike Southeast Pre-Regional meet.